Russia bares racist face after world cup! 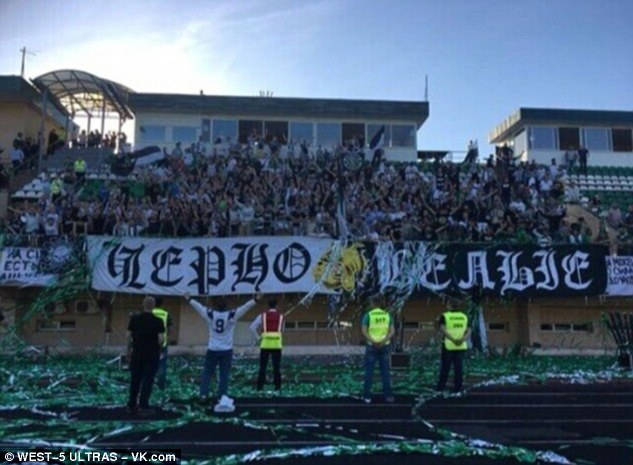 Torpedo Moscow have cancelled the transfer of defender Erving Botaka-Yoboma following angry fan protests and racist abuse. Botaka-Yoboma, who is of African descent but Russian-born, joined Torpedo this week after leaving Lokomotiv-Kazanka Moscow. Supporters of the third division club had protested against the 19-year-old black defender’s signing, with some engaging in racist abuse online. But in a club statement issued on Friday, Torpedo insisted that the collapse of the transfer was purely down to financial factors. It read: ‘The Russian Torpedo Football Club regrets that the transfer of player Erving Botaka-Yoboma to our club caused a sharp reaction. ‘We declare that our transfer policy is exclusively based on sports principles. We oppose any form of discrimination. ‘The cancellation of Erving Botaka-Yoboma’s transfer is solely related to the cost of transfer. ‘Erving Botaka-Yoboma was offered to sign a contract, the transfer was to take place free of charge. However, on July 17, 2018, we received a letter from the previous club of the player with a warning about a compensation payout requirement. ‘In accordance with the policy of the club, which does not include payment for transfers, the transition did not take place. ‘There were no other reasons to refuse the services of the football player. 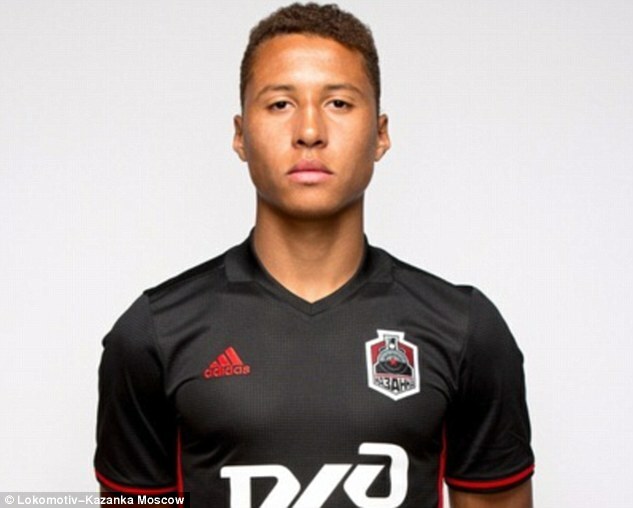 Avdeyev had previously defended the decision to sign Botaka-Yoboma, who is also a former academy player of FC Torpedo Moscow. Torpedo Moscow have announced that a press conference will take place on Friday afternoon where both Botaka-Yoboma and president Elena Yelentseva are expected to give statements.